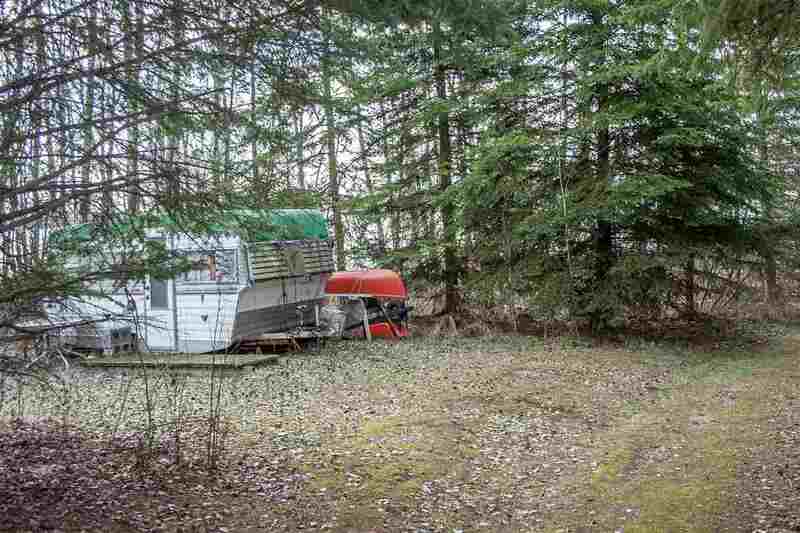 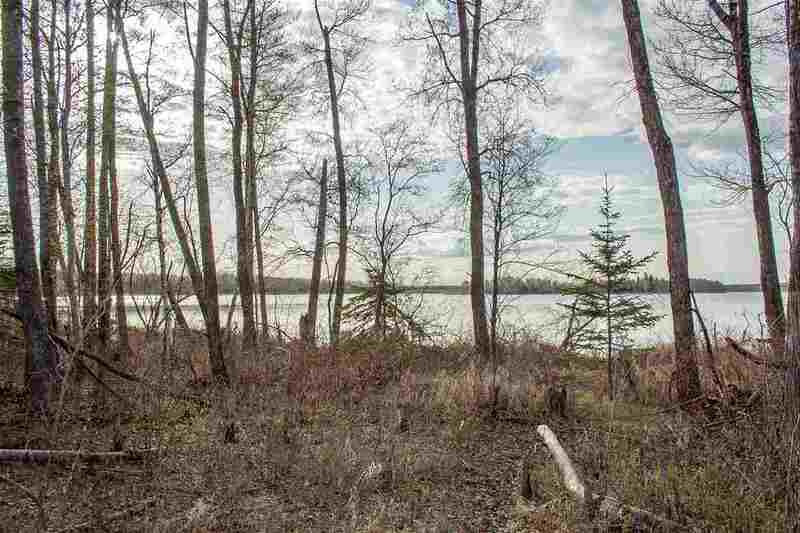 0.89 acres at Johnny's Lake offering privacy, space, and lake community living! 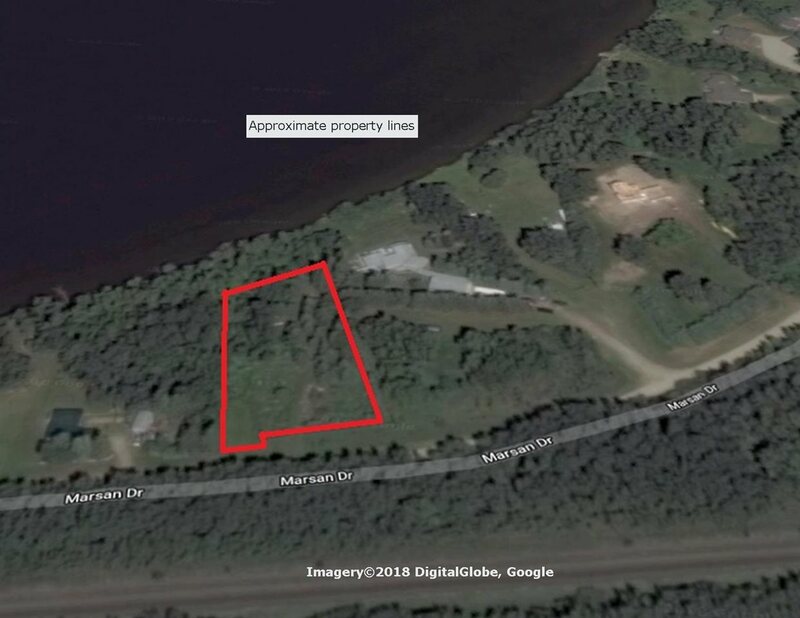 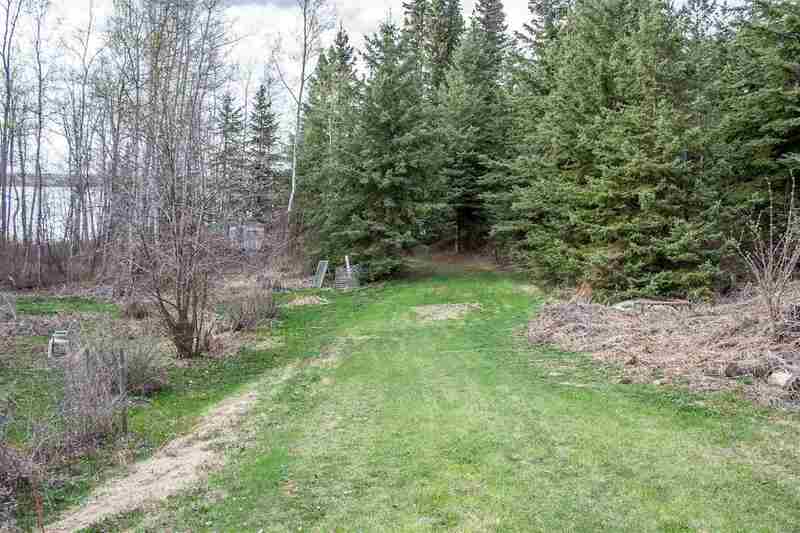 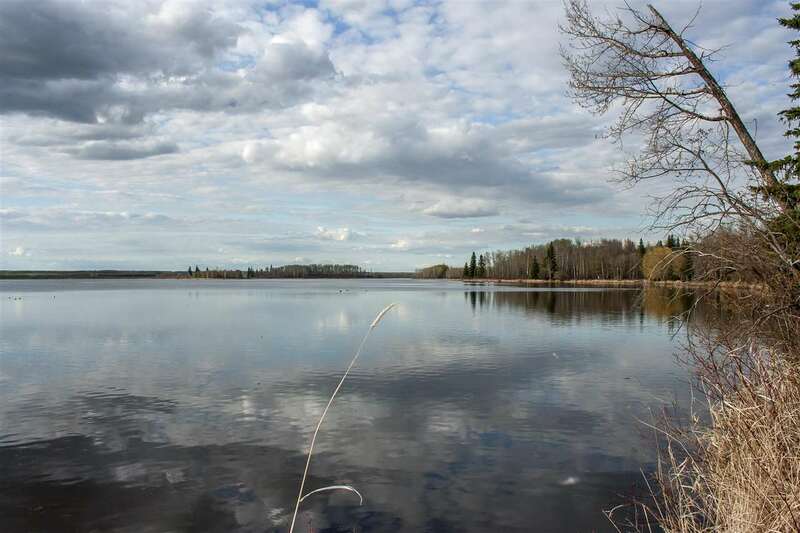 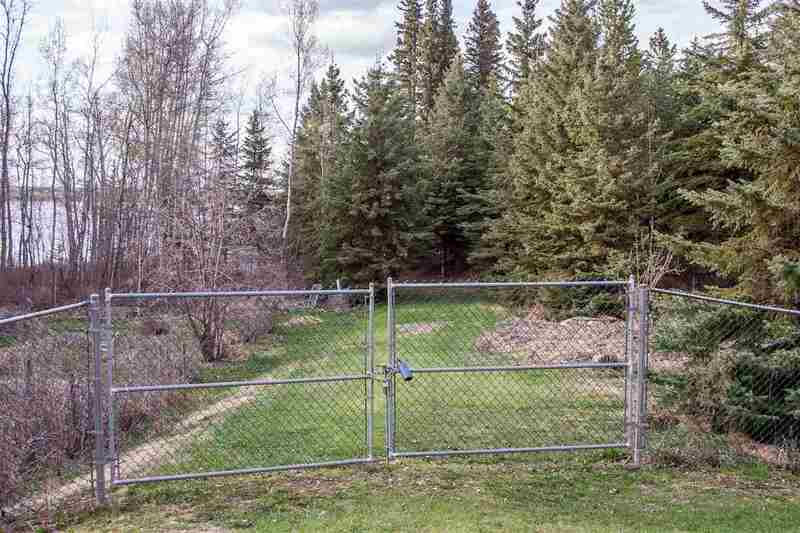 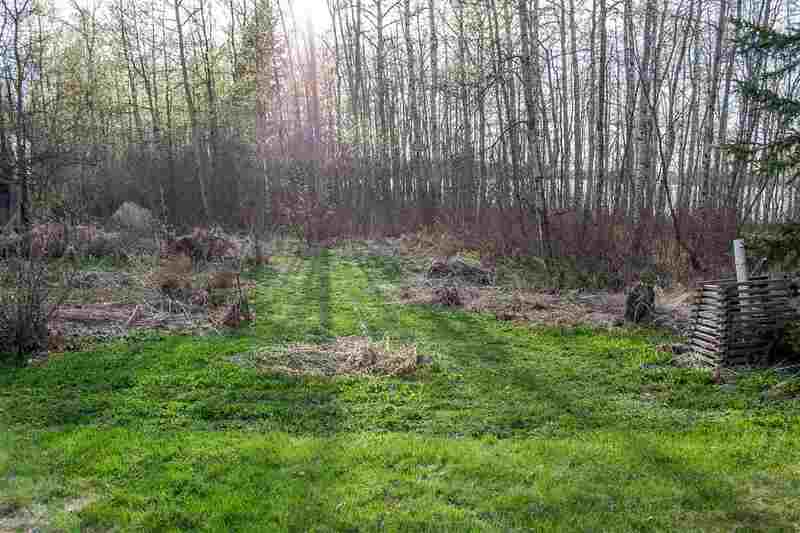 Take advantage of unspoiled land to build your lakefront dream home only 35 mins west of Edmonton! 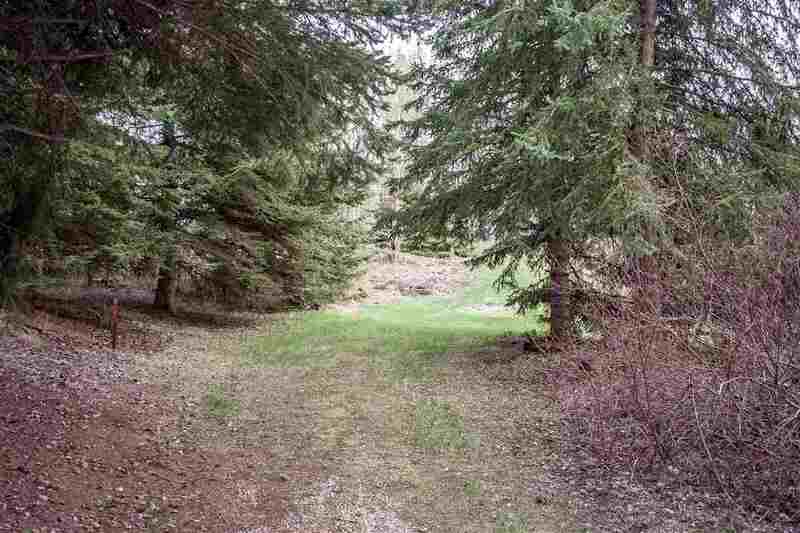 Roads are paved to your property and the lot is partially cleared with plenty of spruce and poplar remaining. 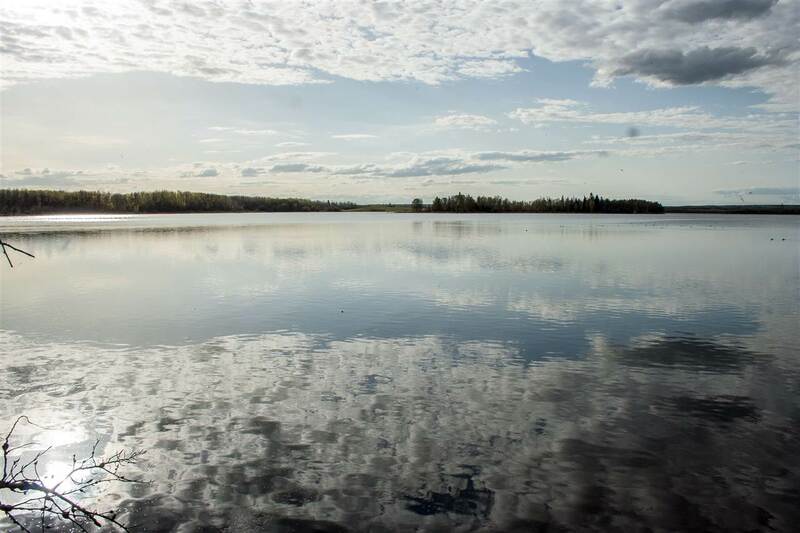 Discover this as your getaway location for all-season enjoyment of nature, from canoeing and kayaking to cross-country skiing and snowshoeing with space to breathe in this park-like setting!